To view events from 2015-2016, Click Here. Reservations must be in by noon on Friday, Apr. 7. 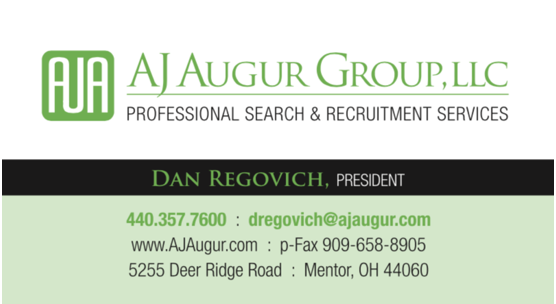 Please contact Gary Taylor at 330-419-4380 or akronspe1@gmail.com. Please be sure to include the company affiliation of each attendee including dietary restrictions. Dr. Zender-Sakach commenced her career in education in 1989. For the last nineteen years, she has been employed with the Summit Educational Service Center (SESC) as a Science Consultant. She received her doctorate from The University of Akron in 2002. Dr. Zender-Sakach is committed to improving science education at the local, state and national levels. She has been a Science Coach for the Ohio Department of Education and Stanford University’s Ohio Performance Assessment Project and was a member of the Ohio Science Standards Writing Committee. She is currently an elected Board Member and Conference Committee Chair for the Science Education Council of Ohio (SECO). She has served as the Past-President of the Akron Council of Engineering and Scientific Societies (ACESS), was awarded the 2013 ACESS Award and is currently serving as Secretary. In 2015, she received the Akron Society of Plastics Engineers (SPE) Hall of Honor Award recognizing service and support of the plastics industry. Most recently, she was elected President-Elect for the National Science Education Leadership Association. One of our primary goals as SPE is to spread our knowledge of plastics to young engineers and students. 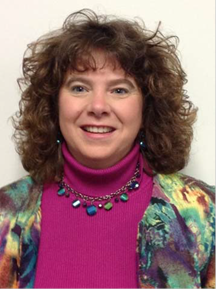 Dr. Missi Zender‐Sakach is a Science Consultant to over fifty school districts in the state of Ohio. She will fill us in on some of the joys and challenges associated with improving student knowledge of science, including plastics. We will also have several high school students from GlenOak High School to demonstrate a plastics recycling project they developed in class. The distance between the two venues is 1.9 mi; transportation will not be provided. Reservations must be in by noon on Friday, Mar 10th, and can be made to Dan Crist at mail@cmd-tip.com or 440-227-5424. Please be sure to mention the company affiliation of each attendee and any dietary restrictions. Paul Angus is the CEO of Valtris Specialty Chemicals, a global supplier of additives to the plastics, coatings and chemical markets. 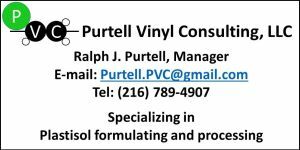 Paul has 30 years of experience in the specialty chemical and coatings industries. He has led Valtris since its inception in December, 2014, following a 28 year career at Ferro Corporation. Reservations must be in by noon on Friday, Feb 10th, and can be made to Dan Crist at mail@cmd-tip.com or 440-227-5424. Please be sure to mention the company affiliation of each attendee and any dietary restrictions. Dr. Joel Elvery is an economist in the External Outreach and Regional Analytics Department at the Federal Reserve Bank of Cleveland. Dr. Elvery’s primary fields of interest are labor, public, and urban economics. He also specializes in applied econometrics, which involves studying economic models and using statistical trials to calculate future trends. His current work focuses on the regional economy in the Fourth Federal Reserve District, which includes Ohio, western Pennsylvania, eastern Kentucky, and the northern panhandle of West Virginia. Prior to joining the Bank in 2013, Dr. Elvery was an assistant professor in the Maxine Goodman Levin College of Urban Affairs at Cleveland State University. Before that, he held the position of research economist at the Bureau of Labor Statistics in Washington, DC. He also worked as a social science analyst at the US Census Bureau’s Center for Economic Studies. Dr. Elvery holds a bachelor’s degree in economics from the University of Illinois at Chicago. He earned his MA and PhD in economics from the University of Maryland. 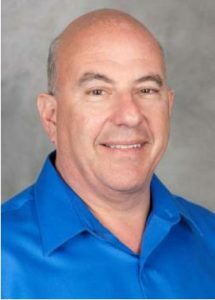 Jeff Hoffman is a successful and energetic entrepreneur, proven CEO, worldwide motivational speaker, published author, executive producer, and a producer of a Grammy winning jazz album in 2015. In his career, he has been the founder of multiple startups, he has been the CEO of both public and private companies, and he has served as a senior executive in many capacities. Jeff has been part of a number of well-known companies, including Priceline.com. He is also the Co-Founder of the EXL Center for Experiential Learning at The University of Akron and as well received the Distinguished Award of Council at the ACESS Honors and Awards Banquet in November. New members – first meeting FREE. Reservations must be made by noon on Friday, Oct. 7 with Gary Taylor at 330-419-4380 or akronspe1@gmail.com Please be sure to include the company affiliation of each attendee including dietary restrictions. Vadxx recycles waste plastic and produces high value EcoFuels and petrochemicals (diesel, naphtha, etc.). 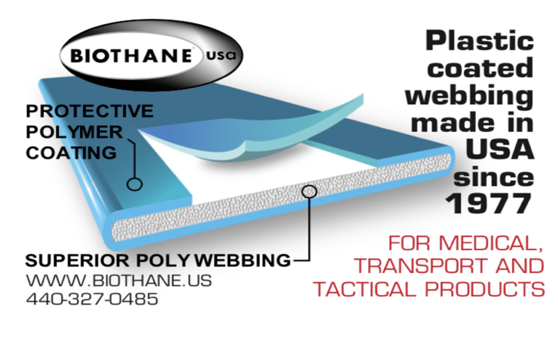 The company has built the first continuous, commercial waste plastic to fuel facility in the nation in Akron, OH. Commissioning runs were successful in July 2016. 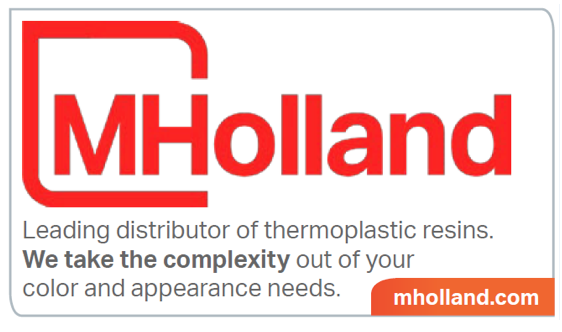 There is enough waste plastic feedstock being disposed of in landfill at cost, just in the US, for 1500 Vadxx plants (each plant takes in 25,000 tons/yr plastic and produces 125,000 bbls/yr). Vadxx’s business plan is to achieve operating break-even of $20/bbl. This is a lower all-in oil production cost than almost all traditional "drill bit and refining" fuel production. Assuming $50 long-term oil prices, the returns for future Vadxx units are expected to be exceptional. Vadxx provides far more economically attractive EcoFuel production with better environmental attributes than most traditional oil production. The Vadxx solution helps minimize a growing world concern of waste plastic polluting our oceans and waterways. The company is presently in discussions with large international corporations and financial institutions to implement Vadxx waste plastic to EcoFuel units worldwide. Mr. Garrett has served in various financial, operating and engineering management roles with energy and technology companies for 30 years. These have included executive officer roles with technology start-ups to Fortune 200 companies. 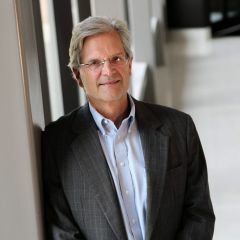 Within the energy industry, he has worked with Marathon Oil Company, Consolidated Natural Gas (Dominion), American Gas Association and Energy West. Mr. Garrett has raised substantial capital from equity centers throughout the world and has completed numerous public equity offerings. 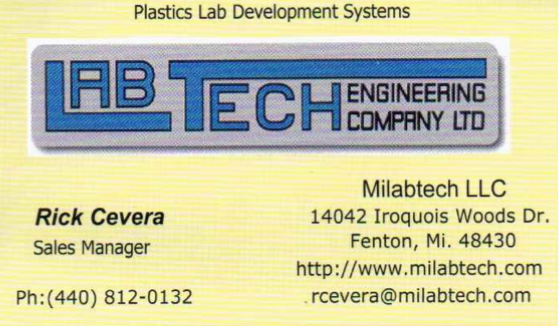 Professional credentials include Registered Professional Engineer. Mr. Garrett has a BS Engineering and MBA, both from Case Western Reserve University. 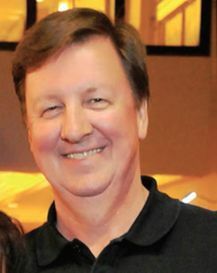 Mr. Garrett has served on numerous company and non-profit boards. Cost: Members/Guests: $20. Retired SPE members: $15. Students: $5. Pay at door. Reservations: Please RSVP by sending an e-mail to Dan Crist mail@cmd-tip.com by noon, Friday, September 9th. Provide your name and company or affiliation. The Technology House reserves the right to refuse admission to competitors and their employees. 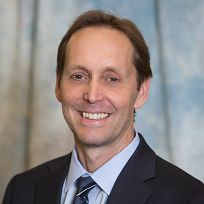 Mark Horner is the Vice President of Business Development and is one of the founding members of The Technology House. 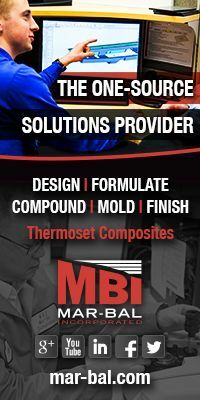 When the company started in 1996 as a rapid prototype service bureau, it had five employees, one SLA machine and one seat of PRO/Engineer CAD software. 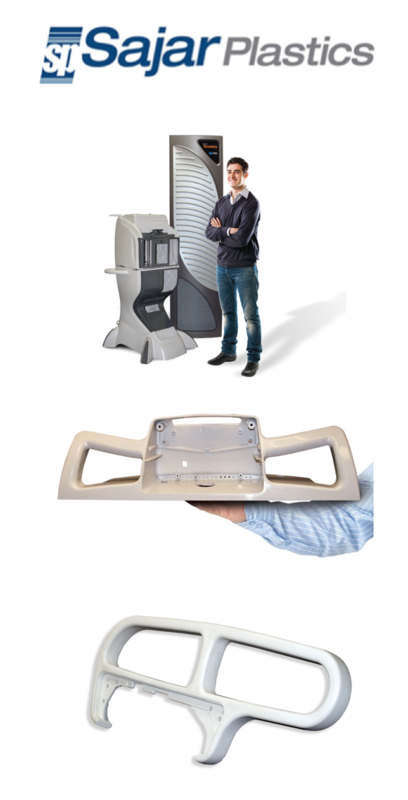 Since that time, Horner has helped The Technology House grow into a full service company offering product development, additive manufacturing, production injection molding and production CNC machining, including five-axis machining, helping companies develop and produce parts in industries such as medical, aerospace and consumer products. Horner was introduced to the rapid prototyping field in 1989 at Packard Electric in Warren, Ohio. There he trained to operate an SLA‐250 machine that was serial number 6 produced by 3D Systems. The machine helped Packard’s component engineering department begin to rapid prototype its new electrical connector designs for the automotive industry.